Alpena, Mich.—A special treat is coming to the Alpena area on Friday evening, 7:00 to 8:30 p.m., Oct. 28, 2016 when the band, Song of the Lakes, brings its show, “Paddle-To-The-Sea,” to the Alpena High School auditorium. “Paddle-to-the-Sea” is being hosted by Friends of Thunder Bay National Marine Sanctuary and free to the public due in part to a generous grant from the Michigan Humanities Council, an affiliate of the National Endowment for the Humanities. 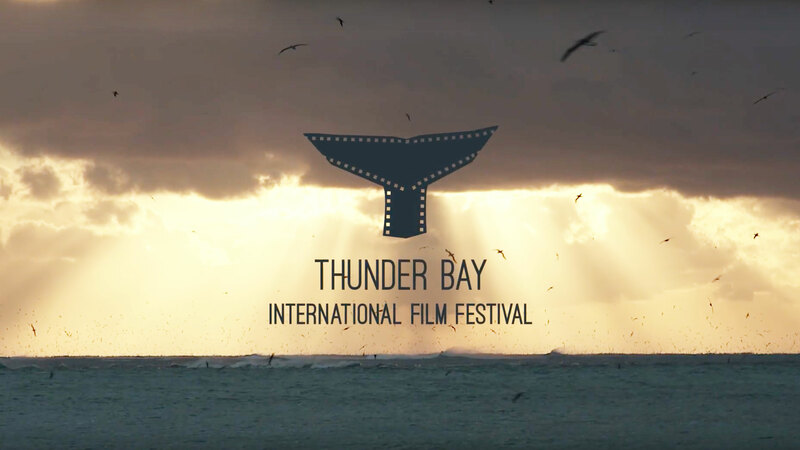 “This program is an exceptional opportunity for those who enjoy great music, storytelling and even a little dancing if they choose,” said Katie Wolf, Director of Friends of the Thunder Bay National Marine Sanctuary. “It’s also a very entertaining, fun way to learn more about the history, culture and geography of our spectacular Great Lakes,” Wolf added. That evening will be exceptionally busy for Friends of Thunder Bay since it is also hosting Trick or Treating for children of all ages at the Great Lakes Maritime Heritage Center from 5:00 p.m. to 8:00 p.m. However, for those who want to attend both events, they can easily finish trick or treating and make it to the concert on time. Many area school children will have the chance to see the concert during that school day which will be held at Alpena High School as well. If you would like to read the story before the event, ,“Paddle-to-the Sea” books are for sale at the Great Lakes Maritime Heritage Center store , 500 W. Fletcher St., Alpena, which is open from 10 a.m. to 5 p.m, Monday – Saturday, and 12 – 5 p.m. on Sunday. The “Paddle-to-the-Sea” musical show is based on the book by Caldecott winning children’s author Holling Clancy Holling, and describes how an Ojibway boy carves a wooden canoe with a paddle man in it. He names it “Paddle-to-the-Sea,” and lets the sun spirit set it free from a snow mound in Nipigon County, on northern Lake Superior. Paddle begins his journey to the Great Salt Water Sea (Atlantic Ocean). Along the way, Paddle faces many adventures, challenges and joyful experiences in all of the Great Lakes with many people wanting to keep him until they see the inscription on the bottom, “Please put me back in water, I am Paddle to the Sea.” The story provides an excellent geographic, historical, and cultural picture of the Great Lakes region in general, and Michigan in particular. The band, Song of the Lakes, has written, composed and recorded 13 songs depicting sections of Paddle’s adventures in the book. The performance is in classic Song of the Lakes style, fun, engaging, and joyful. Narration of the show is by Norm Wheeler and video graphic illustrations by Charlie Holden-Corbett. Any views, findings, conclusions, or recommendations expressed in the program do not necessarily reflect those of the National Endowment for the Humanities of the Michigan Humanities Council. This event is also made possible by contributions by the Thunder Bay National Marine Sanctuary, Alpena, Michigan. VIDEO/PHOTO NOTE: High-resolution stills available. Press passes available. 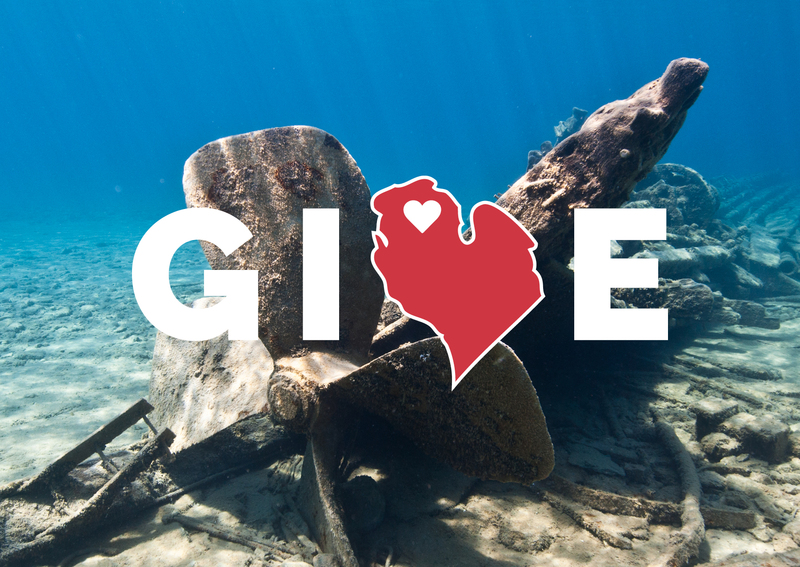 The sanctuary’s mission is to preserve our Great Lakes and their rich history. The sanctuary promotes appreciation and responsible use of Thunder Bay, the Great Lakes, and the oceans. Visit the sanctuary at www.thunderbay.noaa.gov and at www.facebook.com/ThunderBayShipwrecks.